Text in Chinese and English. 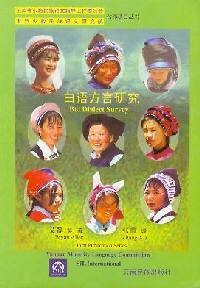 This book is a joint project of Yunnan Minority Language Commission and SIL. 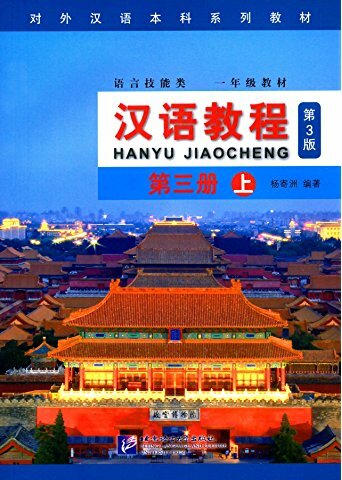 About 4500 entries of Bai vocabulary. Text in Chinese and Bouyi. 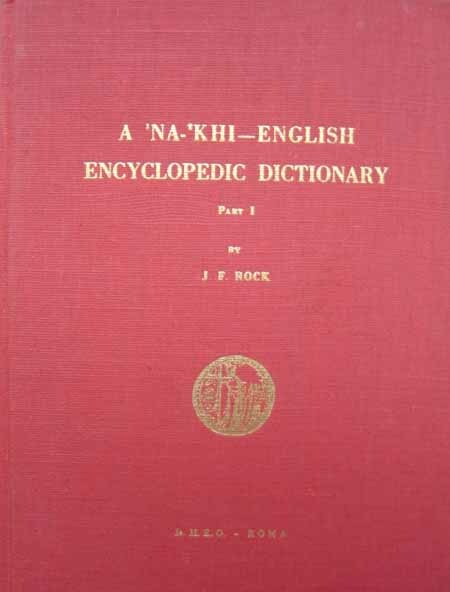 Daile is the Dai dialect of Xisongpana. Moumenta Serica 26. by Yang, Paul. 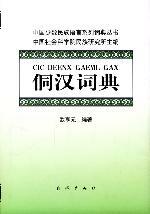 A sociolinguistic profile of the Hakka dialect. 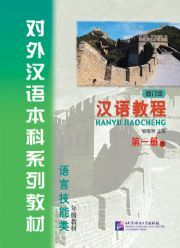 Text in Chinese and Kazakhs. 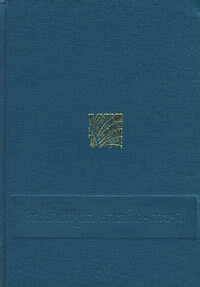 This is the revised edition from 1989 edition. I really like this book, it is a good friend.